…regardless of size, style or budget. From full service remodeling or new home design and consulting, to online-based eDESIGN packages, we strive to incorporate your personal aesthetic into a space that is uniquely you. Our goal is to meld your lifestyle with both functional and beautiful design. That means listening carefully to your needs to create a uniquely personal space that fits the both your style and budget. We believe we must do what we say we’ll do. We believe we must be respectful of your budget. We believe we must practice real, honest, open communication throughout the project. We believe we must listen to your needs and your desires first and foremost. We believe we must create a unique space that is specific to your story. We believe we must Incorporate the elements and principles of good design: color, balance, and scale, just to name a few. We believe we must treat others better than we would want to be treated. We believe we must be a trusted partner in the design process, with both client and tradesmen. We believe we must source locally whenever possible. We believe we must face challenges with grace, kindness, and optimism. We believe we must empower future designers through mentorship and training. We believe we must constantly innovate and improve. We believe we must exhibit order and a clear process regardless of plan scope. We believe we must be extraordinary representatives of our design community. 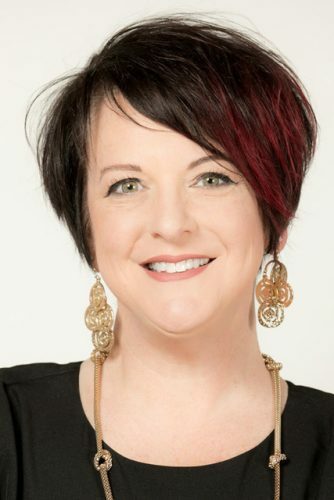 Gina McMurtrey is an award winning interior designer known for the extraordinary customer service that she provides in the greater Springfield and Southwest Missouri area and around the country. Gina was the first in the region to offer eDESIGN packages nationwide in addition to her comprehensive design services. These packages enable clients with vacation rentals, those selling their houses, or those remodeling their space to implement a professionally curated design plan. She creates unique, one-of-a-kind interiors in primary and vacation homes of successful professionals in Springfield, Branson, Nixa, Ozark, exclusive golfing communities and other locations nationwide. She offers a full range of services, everything from design consulting, 3D rendering and space planning, to color selection and furniture specification. She specializes in kitchen and bath remodels in, enhancing the value and resale value of her clients’ homes. Gina has won several 417 Magazine Designer of the Year awards, including one for her first design project. 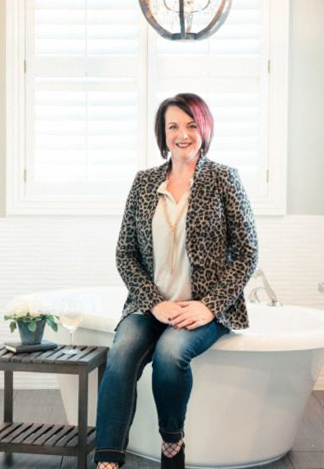 She has received numerous awards from Houzz, for customer service and for her industry influence. Clients use phrases like “consummate professional,” “creative and innovative,” “has a keen sense of the architectural and electrical design needs,” “a pure joy to work with,” and “exceeding expectations’” to describe her skills. Gina McMurtrey Interiors LLC launched in 2010 and is backed by a team of some of the region’s leading contractors, drapery fabricators, upholsterers, flooring & wall covering experts, and other professionals, as well as a network of national and international vendors and suppliers. Gina began her design career in a luxury bed and bath boutique, developing a detailed eye for quality textiles, window treatments and furniture. Her background in advertising and art have enabled her to find visionary solutions to her clients’ needs. Gina is a member of the National and Greater Springfield Home Builders Association. Her international travels have provided her with architecture and art inspirations from around the world. She keeps up with design trends by regularly taking training courses, attending design industry conferences and various markets. 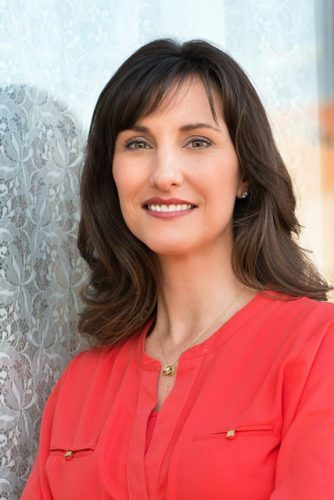 Fernanda Edwards is a full service interior designer who has helped clients, developers and contractors worldwide maximize their space. She is a gifted space planner and 3D renderer, who performs those duties as well as color and design consultations and project management in her role as Junior Designer at Gina McMurtrey Interiors. Clients benefit from the planning and construction expertise she gained working with contractors in her native country of Brazil. There she was “raised in a job site” by her father, who is a real estate developer. 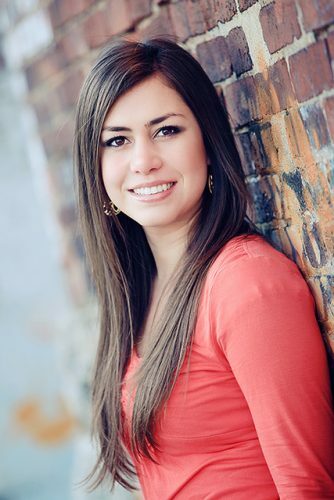 Fernanda has over six years of experience working with both commercial and residential clients in the Southwest Missouri area. Fernanda graduated at the top of her class and was the winner of the Missouri State University Interior Design Senior Show. Cathy Ritz is our wonderful administrative assistant at Gina McMurtrey Interiors LLC. She has been a corporate accountant and has a keen eye for detail. Cathy is also very knowledgeable about the construction process and enjoys being hands-on with building and restoration projects. Cathy is also the owner of Heritage Chapel and Reception Venue in Willard, Missouri. She and her husband, Greg, are now happy empty-nesters.